Losing a software license or forgetting to renew your update warranty coverage on critical system hardware can be annoying. 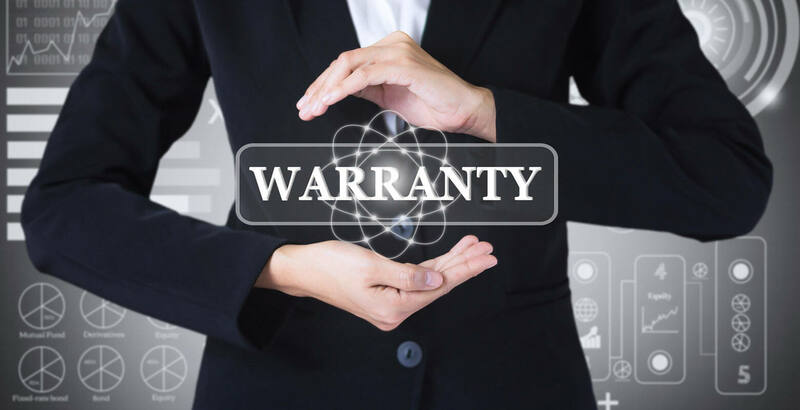 Remove this variable of your software licenses and hardware warranties with SYS IT’s License and Warranty Management. What is the purpose of an IT asset management? Which advantages does it offer to the company? And what is the benefit for the employees? Spreadsheets are prone to input errors. Only one employee has access to the data at a given time. The data are available at only a few work stations. The data amount is very limited – essential information is missing. SYS IT makes the knowledge required for the IT operation globally available throughout the company. planning. If you know the facts, you can decide safely.